I will be emailing you right away to get your information, Deb! Thank you to everyone else who entered and be sure to try again next time! Also, a huge thank you goes out to Going Places 2 for participating! 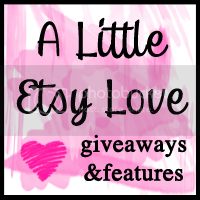 Don't forget to enter the other current giveaways!